While fleas may make your dog itchy, ticks don’t always do this. If you look at your dog’s tail base and work your way up the spine, you may notice little pepper-like grains in your dog’s fur – this is known as flea dirt. Generally, if you see flea dirt then your dog has fleas. If you and your dog spend any time outdoors, in wooded areas or in long grass or shaded areas, then both you and your dog are at risk of having ticks! After every outdoor excursion, you will want to check yourself and your dog from nose to tail for ticks. Ticks can be as small as the tip of a pen, or as large as a mid-sized grape when engorged. You will want to pay particular attention around the ears, armpits, groin and between the toes. 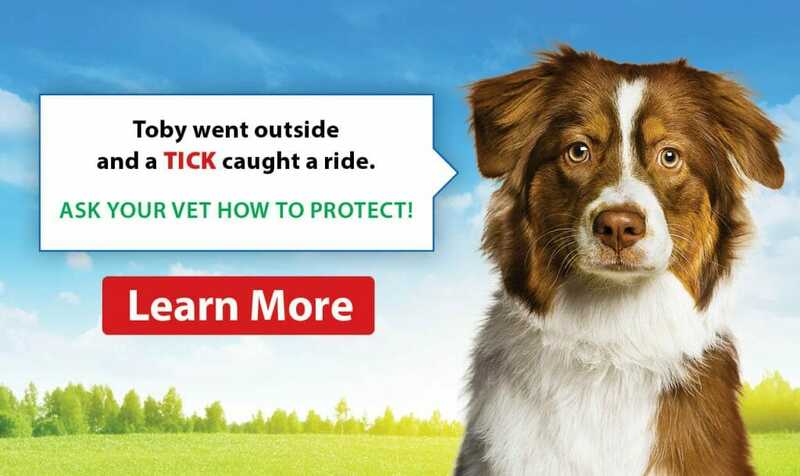 If you find a tick on your dog and need assistance to remove it, then give the clinic a call to schedule a time for a “tick check” with one of our veterinary technicians. There are multiple flea and tick prevention options available, even combination ones! Contact Park Road Veterinary Clinic to discuss the different options available. Remember, most dog tick preventions are highly toxic to cats and should never be used on them. Our team can assist you in finding the best prevention option for your dog’s lifestyle. There are several different types of treatment options available, from oral to topical. 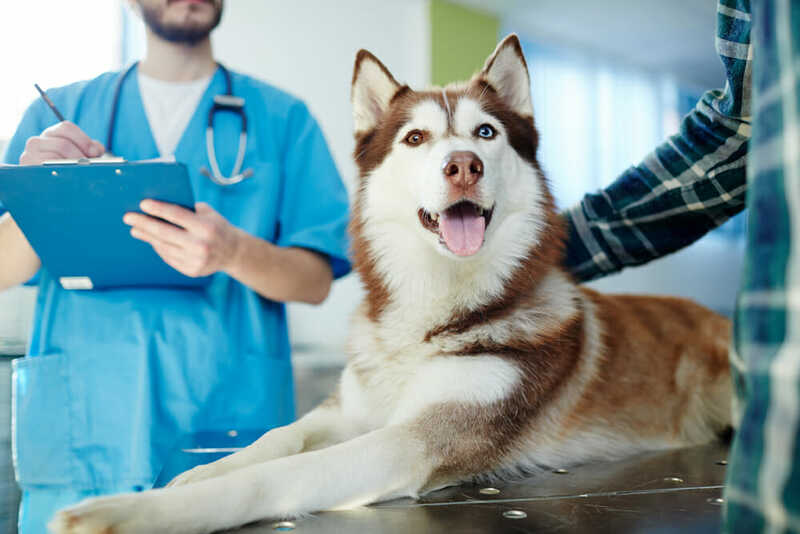 Contact Park Road Veterinary Clinic to discuss the different options and find out which prevention would work best for your dog and lifestyle.